I am often asked by sellers about who the Los Cabos area buyers are, where do they come from and what are the patterns of buying? The Cabo market draws buyers primarily from the USA and Canada. From the east & west, central/midwest. With flights having expanded its possible for buyers to visit regardless of their geographical location. The Baja weather is the biggest draw with low humidity and 350+ days a year of sunshine. Over time the visitors we have to Los Cabos have become international from many different regions of the world. 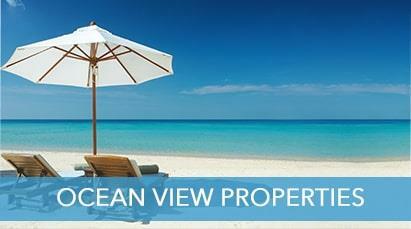 98% of Real Estate in Los Cabos is sold through local MLS agents. Internet is where the average buyer begins perusing ideas about buying a vacation property. 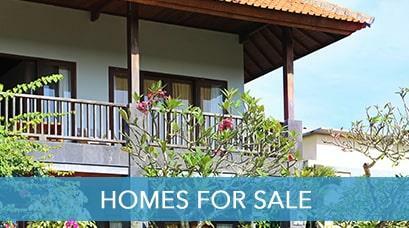 A typical Vacation Property buyer visits an area up to 7 times before making a decision. 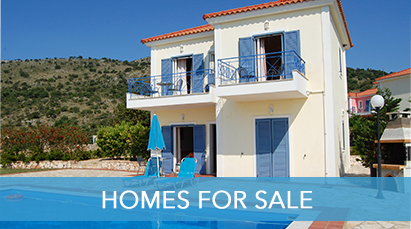 Buying will vary based on finances, age, children, retirement, work commitments. 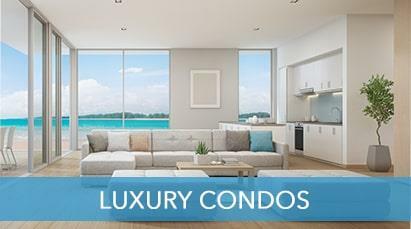 Many choose to rent to find out what the lifestyle is really like outside of a week vacation at a hotel. 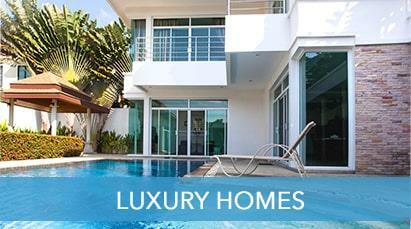 Buyers research to narrow down area's of sun filled destinations based on weather patterns, demographics, travel distance, cost of properties, etc before settling in on choosing a specific area to purchase in. 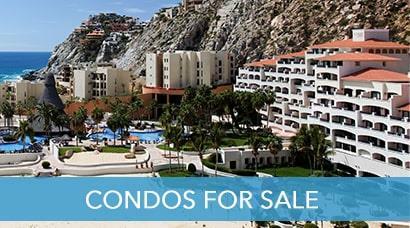 Many vacation in Los Cabos for years before making a decision that it is time to purchase. While other's have a plan for purchasing now & how they will use the property. Research on the rental market is also important to buyers who may be ready to buy and take advantage of market prices but may not be ready to use and enjoy the property themselves. 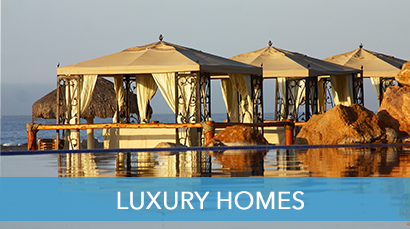 Most buyers begin by determining what part of Los Cabos best suits their vacation lifestyle. 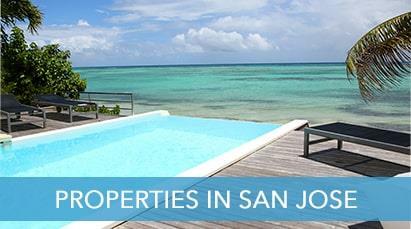 Whether they are a Cabo person & love the activity of the town and beach or prefer laid back San Jose. Perhaps the seclusion of the East Cape. They determine if they are a land to build buyer, or if a condo or single family home is more suitable. Some prefer fixer uppers which often can be purchased for less but then it takes time to make it move in ready. Buyers are entering the market at different price point levels. They may not be buying their absolute dream property on the first round. Maybe entry level for their income and then over time buy and sell, upgrade or build. Most buyers have a plan for purchasing that is worked at over time while they continue to tour properties each trip with planning for timing, income, retirement, kids, and that plan will take time to be put into action. In any case there is a piece of paradise to be found in Los Cabos that suits everyone's wish list and budget.